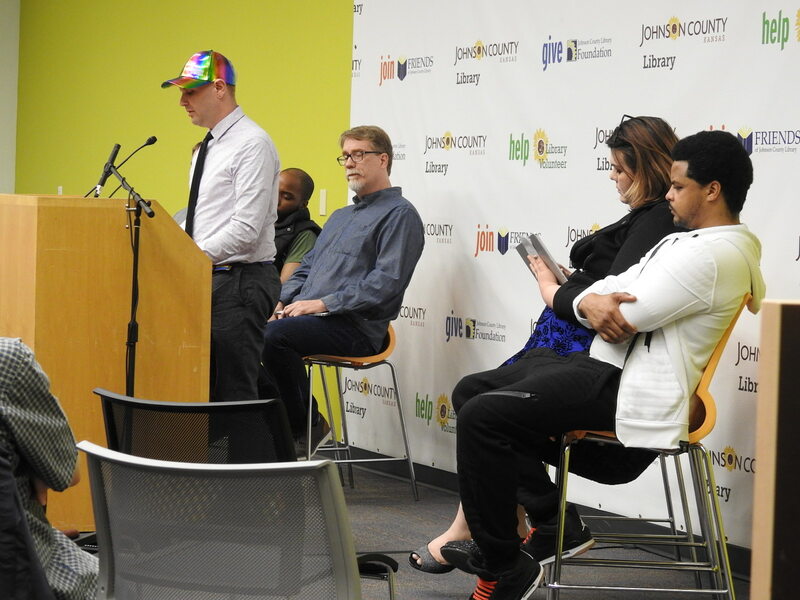 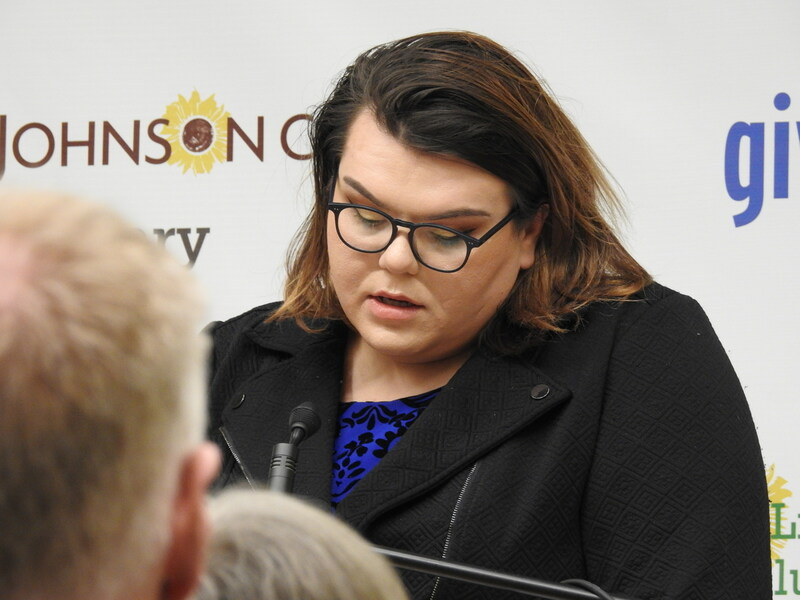 The Johnson County Library again hosted an evening of poetry by Arlin's inmate students. 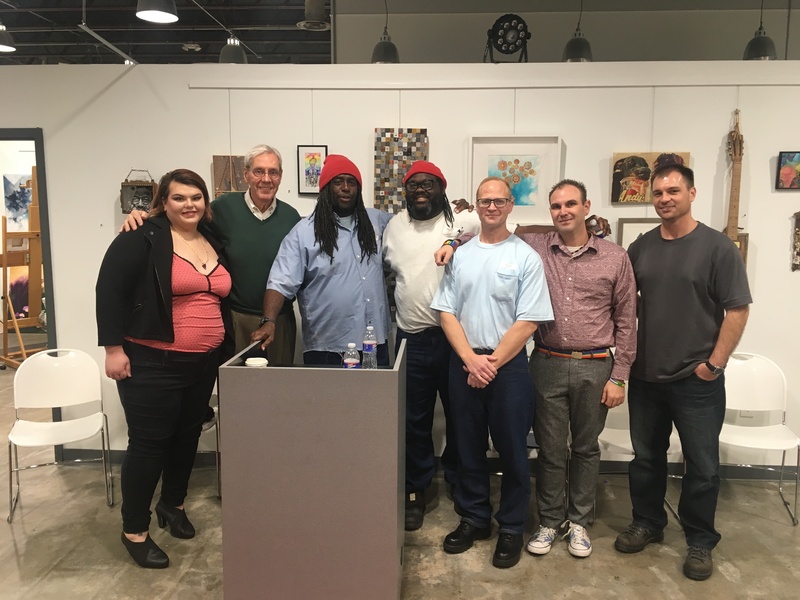 What was different this time was these were all ex-convicts who were not only reading their poetry inspired by Arlin's teaching, but also poems of those still incarcerated. 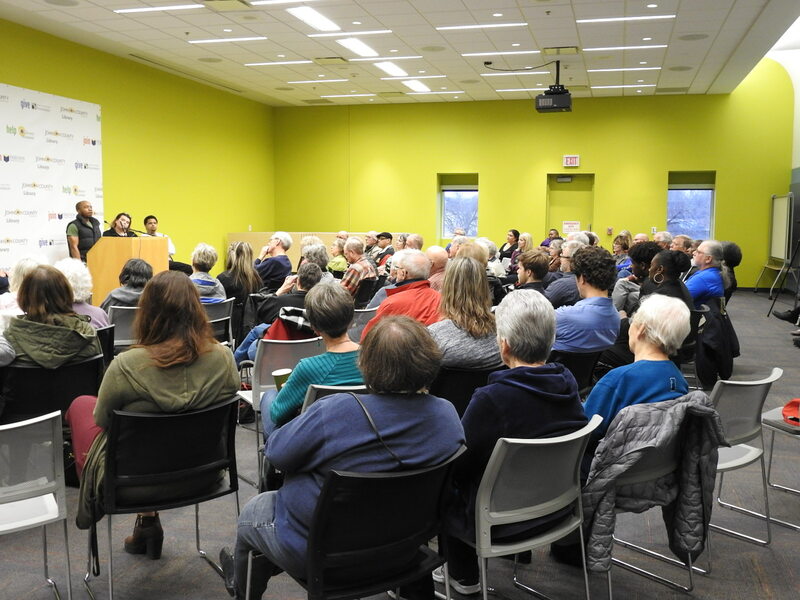 The evening was painful and profound. 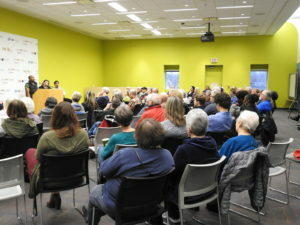 The near capacity audience sat spellbound for 60 minutes. Click here to watch video of the last poem of the evening. 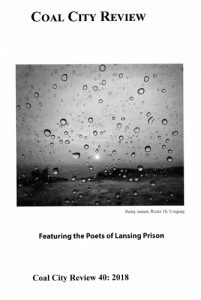 KKFI Radio "Jaws of Justice" podcast with Jeffery Humfeld interviews Arlin regarding the Lansing Prison Story as well as the upcoming poetry reading on March 19th. Listen Now. No Second Chance for Lansing Prison Poetry Teacher. Set in a state prison, these interrelated free-verse poems take the fictitious voice of inmates who speak about their lives and dreams. 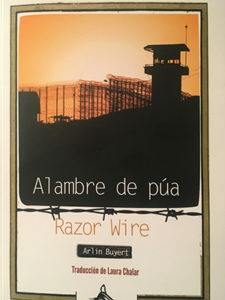 The concept for Razor Wire comes from Edgar Lee Masters’ Spoon River Anthology. 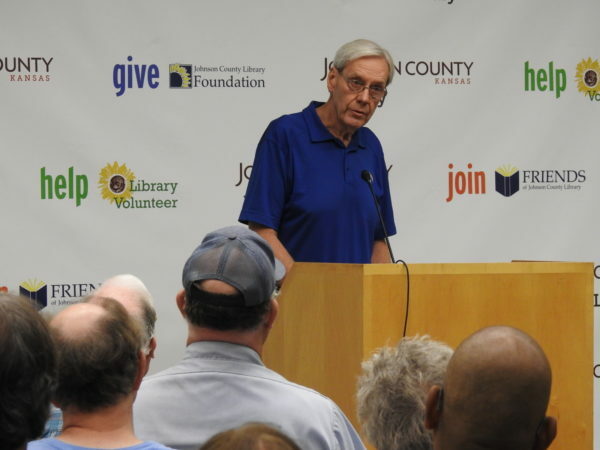 The book will be available on Amazon and in local Kansas City book stores. 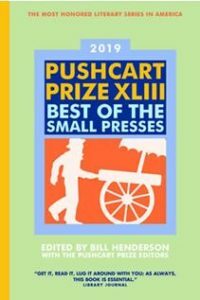 Arlin's poem Notes From the Joint has been nominated for the Pushcart Prize for Poetry. 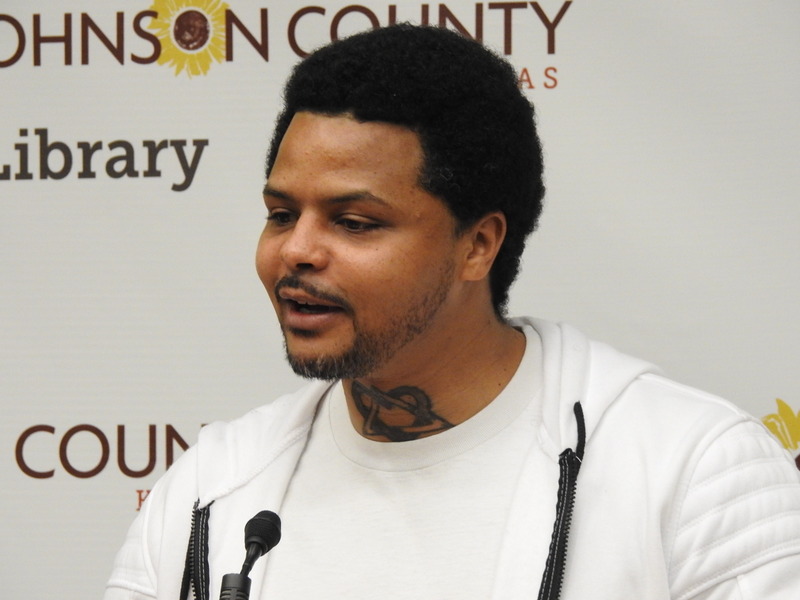 This poem reflects Arlin's experiences teaching poetry at Lansing Prison. 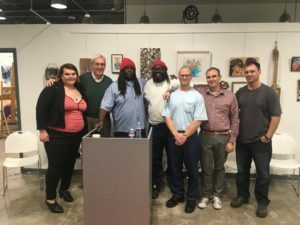 On November 8th, 2018 the Interurban Arthouse sponsored an "Open to the Sky" poetry reading featuring Lansing Prison current and former inmates. 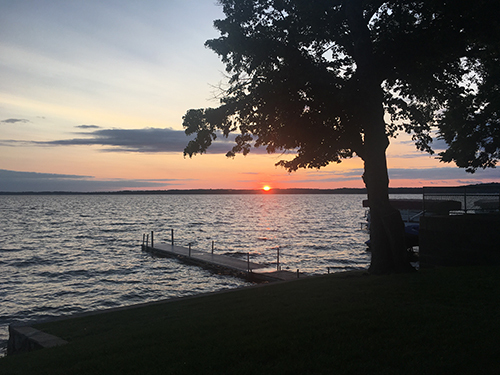 by rocky shores and unseen winds. 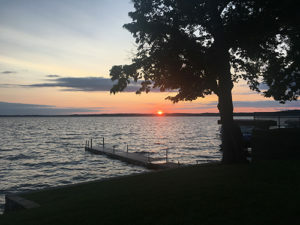 taste alone on my lips. Arlin along with 3 Lansing Prison inmates had poems published in the latest edition of the Coal City Review.